In this situation, it is hard to imagine that a forceful rear-end collision harmed Mrs. Smith’s grown and fully developed body, but not her children’s bodies. If your child has recently been a victim of an accident, document any abnormal behaviors or complaints of pain. Documentation can help your chiropractor diagnose and pin point pain to a specific cause and location. Injuries suffered in an auto accident can cause severe pain and spinal problems in children which may not be evident for weeks or even months. But even worse, children may sustain serious spinal injuries which may require immediate attention. A thorough and careful examination of each child involved in the accident can prevent any progressive problems as well as correct any current issues. 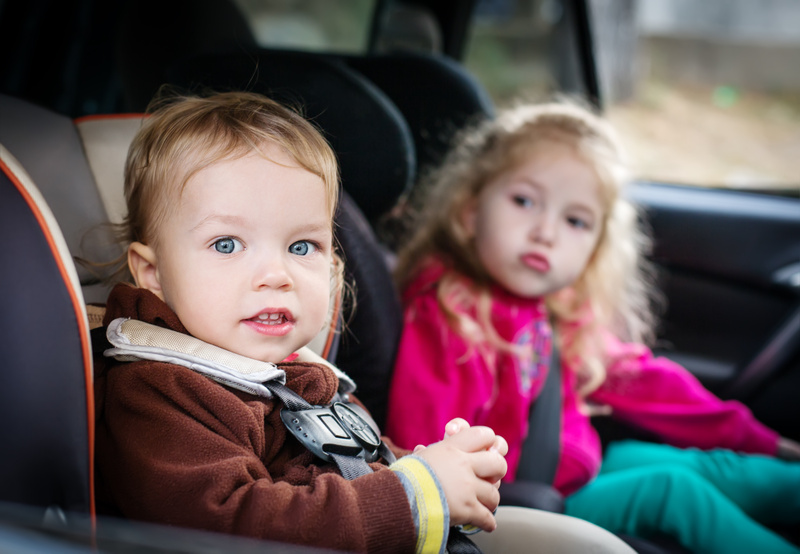 Children are susceptible to injuries after a collision due to increased neck flexibility in younger aged children. This fact is due to the different rates of stretch between the spinal column. The spinal column has been proven to have up to 2 inches of stretch before damage occurs. However, the spinal cord which is housed in the spinal column has only one-half inch of stretch before hemorrhage can occur. As a result of these two different structures and stretch rates, young children are much more likely to sustain spinal cord and nerve damage than they are to fracture vertebrae or injure ligaments. Unfortunately, this is a condition with few noticeable symptoms. So, it is important for all children involved in accidents to be examined by a chiropractor because of these subtle conditions that are gradual in onset but progressive. As spinal specialists, the chiropractors at Advanced Health Chiropractic and Massage Therapy are trained to provide accurate and thorough examinations if an infant or child has been a victim of a motor vehicle accident. The danger in parents putting off the possibility of injury can result in both short-term and long-term effects. Give us a call to schedule an appointment today! Chiropractic care after an auto incident is urgent and we want to provide you and your children with great treatment options yielding great results to promote your health. Chiropractor Care & Pregnancy In "Advanced Health and Chiropractic, Advanced Health Care, Chiropractor Idaho Falls, Healthy Living, Uncategorized"
Back Braces: Frequently Asked Questions In "Advanced Health and Chiropractic, Chiropractor Idaho Falls, Medicare"